Doors, Doors, Doors! One of the best ways to add a unique feature and value to your home. There is a trend that has been around for a while now but is really starting to gain momentum. That is having a unique door and featuring the entry way of your home. 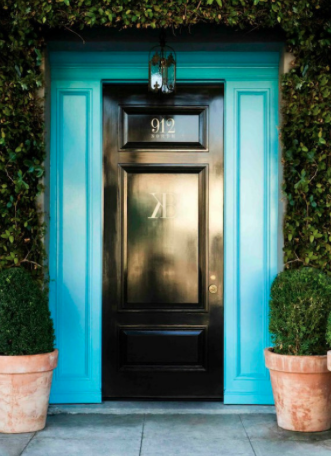 There is something irresistible about the first impression of a home with a great door. There are a million options to chose from as you'll see. Also, a recent study by Remodelling Magazine revealed a little-known fact that replacing your front door actually provides the #1 return on investment for your home investment dollar. If you can't replace it you can always paint it as well. Here are some example of looks that are still fairly safe and traditional, but with a little added flair. 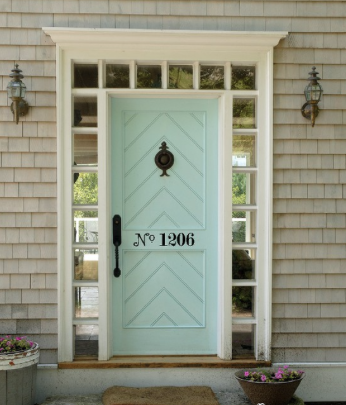 Glass, wood, or painted there is a lot of ways to make your door a feature. 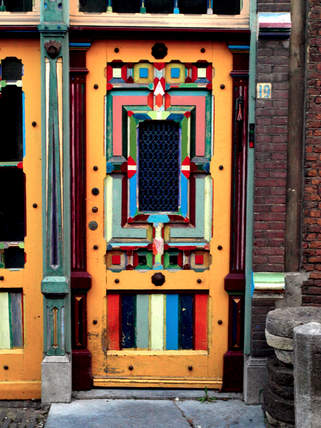 Now for fun and inspiration, here are some of the most unique doors I saw. And it doesn't have to stop with your entry way. 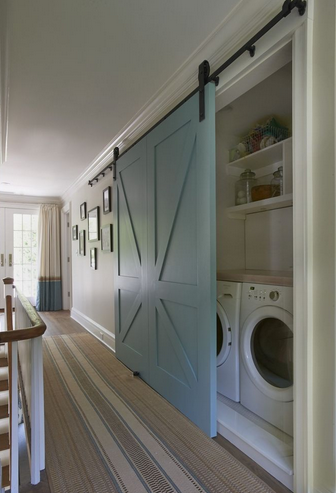 There are limitless options for interior doors as well. Depending on your style, budget, and purpose there are lot of fun, beautiful, and crazy design ideas out there. 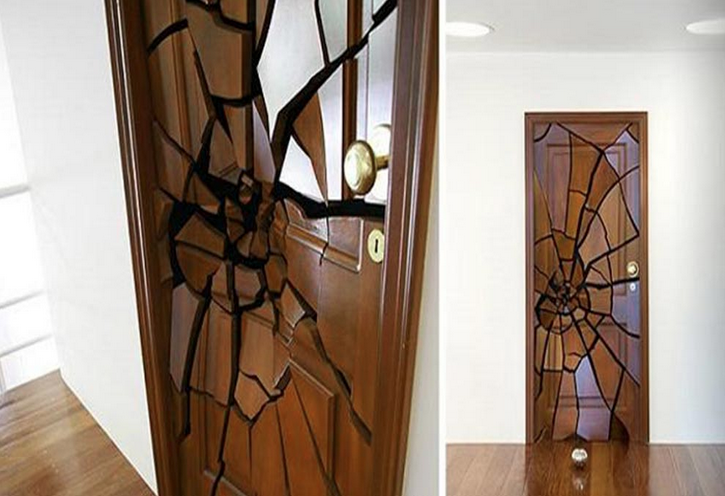 So now you can't wait to do something cool with the doors in you home? Feel free to get in touch with us here at Alchemy Renovations in Saskatoon. We'd be happy to go over your options and help you with any of your remodelling projects.